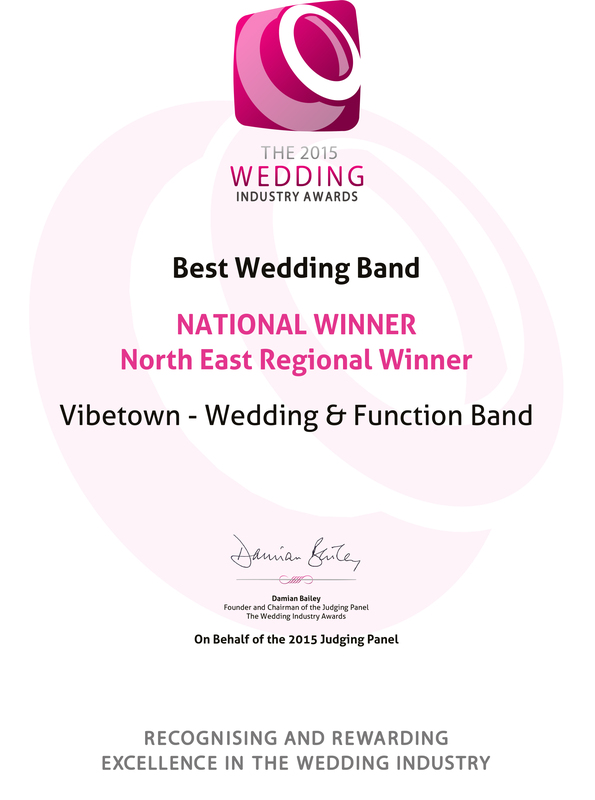 Vibetown are an Award Winning Collective of some of the UK’s finest musicians who together make up one of the best Party & Wedding Band Hires in Leeds, Harrogate, York and Manchester that specialise in providing the soundtrack to your event! 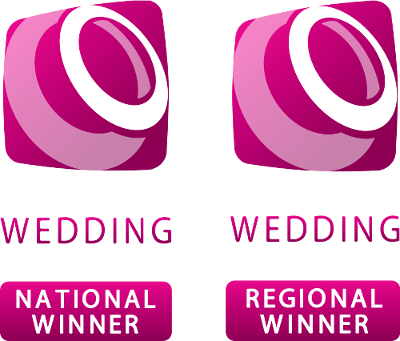 Vibetown recently won Best Wedding Band at The Wedding Industry Awards 2015 & 2016 and for good reason! Vibetown are a party and wedding band that excel in playing Pop, Rock, Funk & Soul music. Vibetown includes some of Yorkshire’s best musicians who have collectively worked with some of the biggest names in pop music, such as Westlife, Five, Pixie Lotte, Alexander O’Neil, Kelly Rowland, All Saints, Corinne Bailey Rae as well as top tribute acts, The Total Stone Roses, Oaysis, The Absolute Kinks & The Rod Stewart Story to name but a few. Vibetown are now one of the most sought after bands, who focus on areas around Leeds, York, Harrogate and Manchester. Vibetown have a great personal and professional attitude with a stunning level of musicianship to match. Vibetown pride themselves on being a live party and function band that not only delivers, but exceeds your expectations. Vibetown guarantee to create an upbeat and exciting atmosphere at any party, Jewish wedding, function or corporate event and to have you dancing all night long! As well as frequenting the various luxurious wedding venues of the North, Vibetown have travelled all over the UK frequenting many venues across Devon, Gloucestershire, Edinburgh, Cambridge, Manchester, Liverpool, London and many more besides.